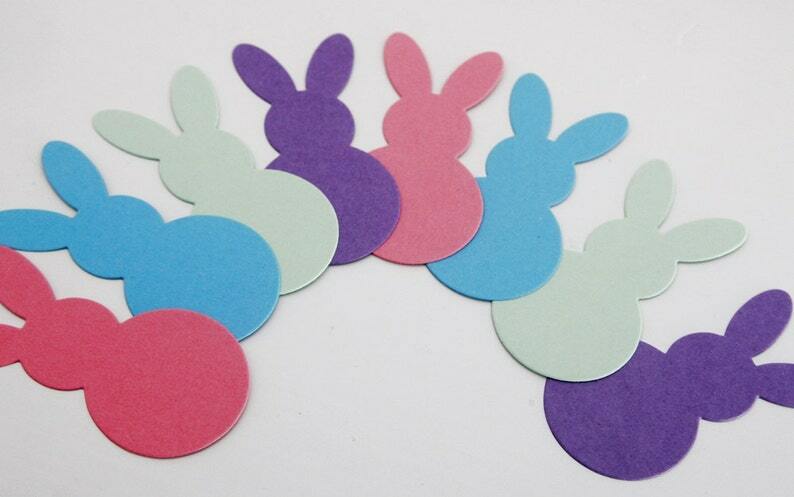 Add a little cuteness to your parties or Easter holiday with these high quality die cut bunny rabbit shapes. Add a little fun to your Easter table by using them as large confetti. Coordinate by adding a name and to each one and use as place cards. 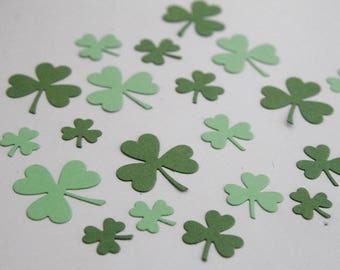 And if you are a DIYer, use them for cupcake toppers, tags, and even add to thank you notes. Making a Easter scrapbook page? These would look adorable as a border for your page. You decide on the quantity and colors you would like to receive. • Bunnies measure: 2.25 x 1.25 inches. • Metric size: 5.72 x 3.18 cm.